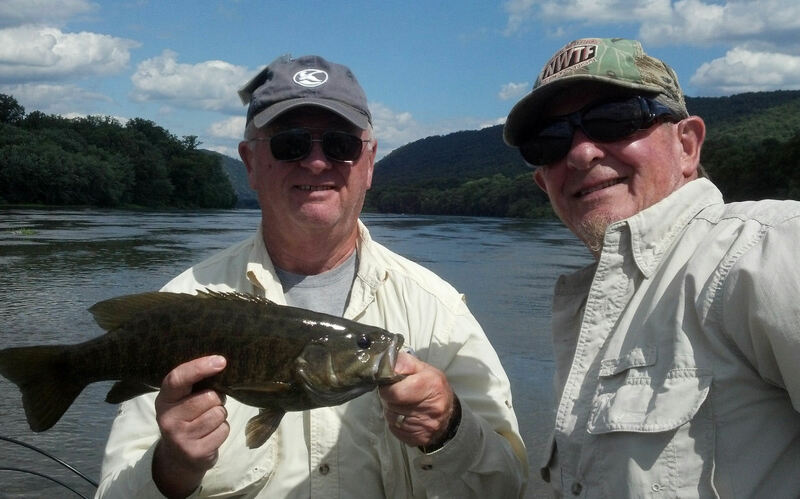 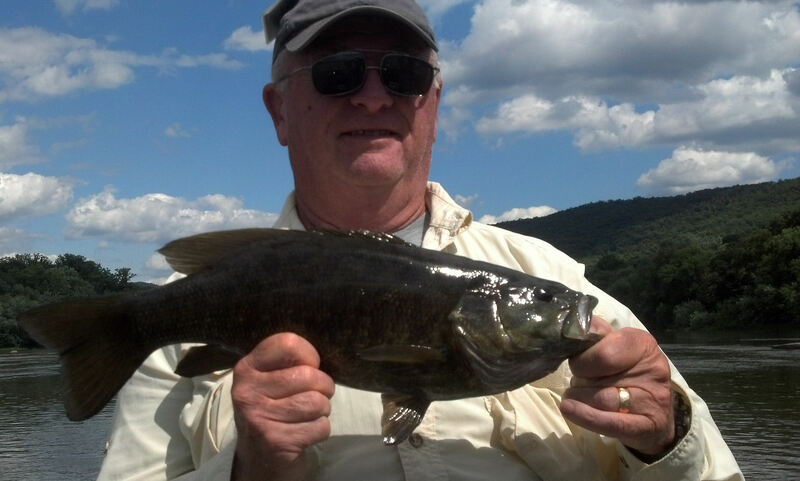 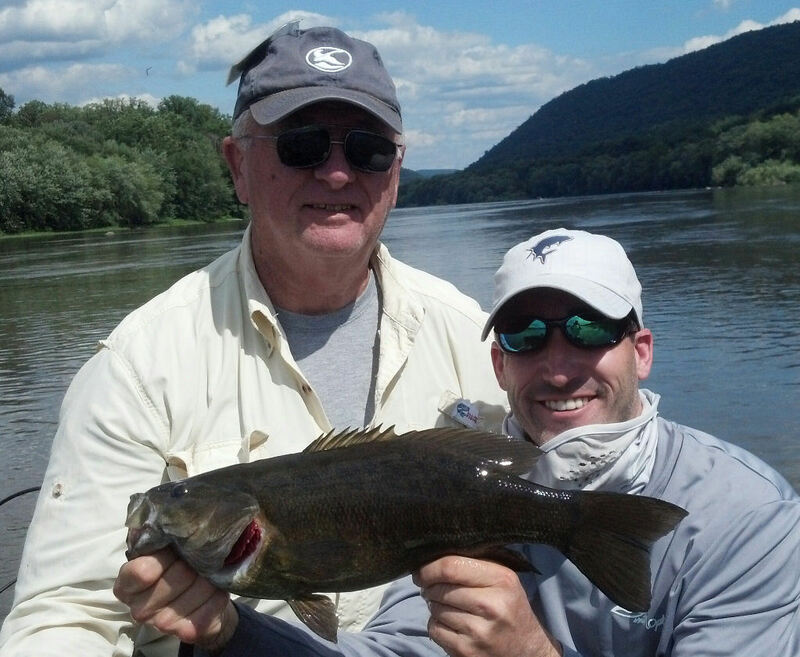 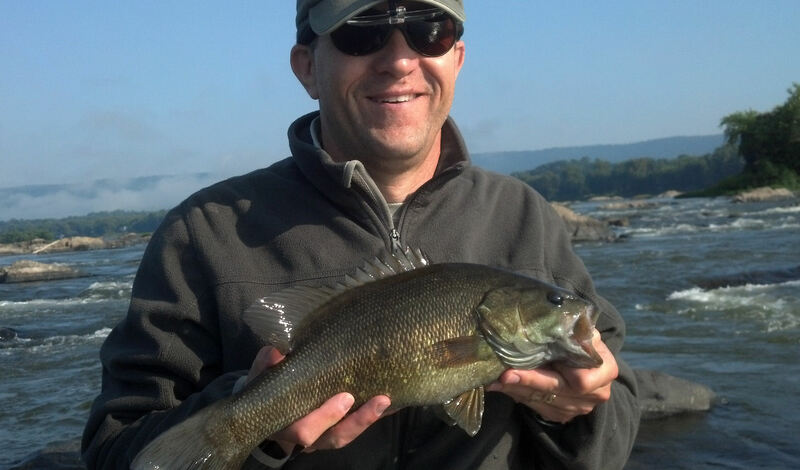 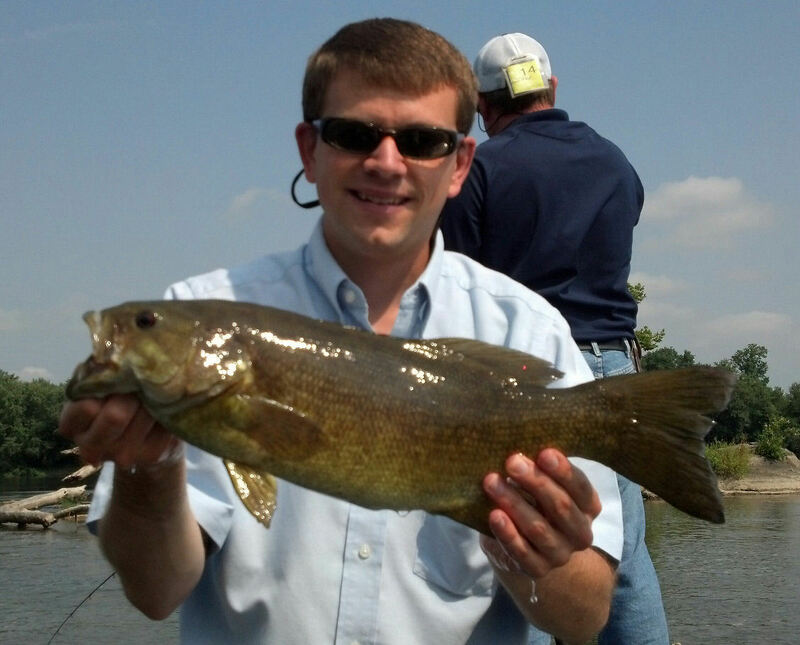 Susquehanna Fly and Spin Fishing Report for August 2014: Summer fishing has been good with a good mix of varying size small mouth along with the occasional musky and channel catfish in the mix. 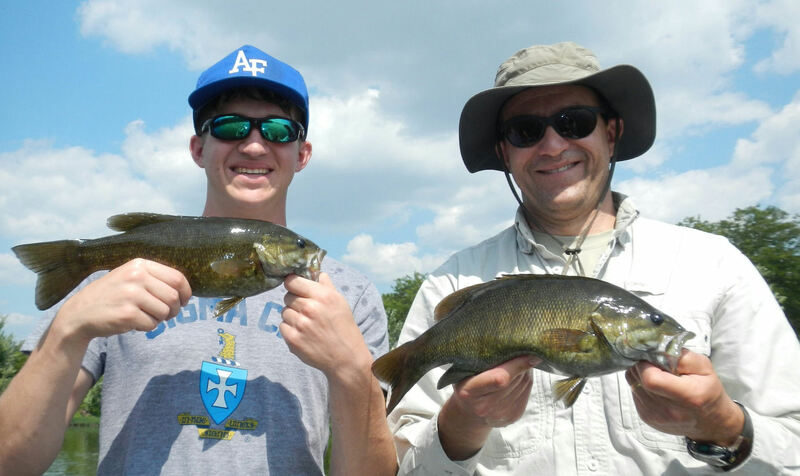 Carp on fly action is good on those sunny calm days. 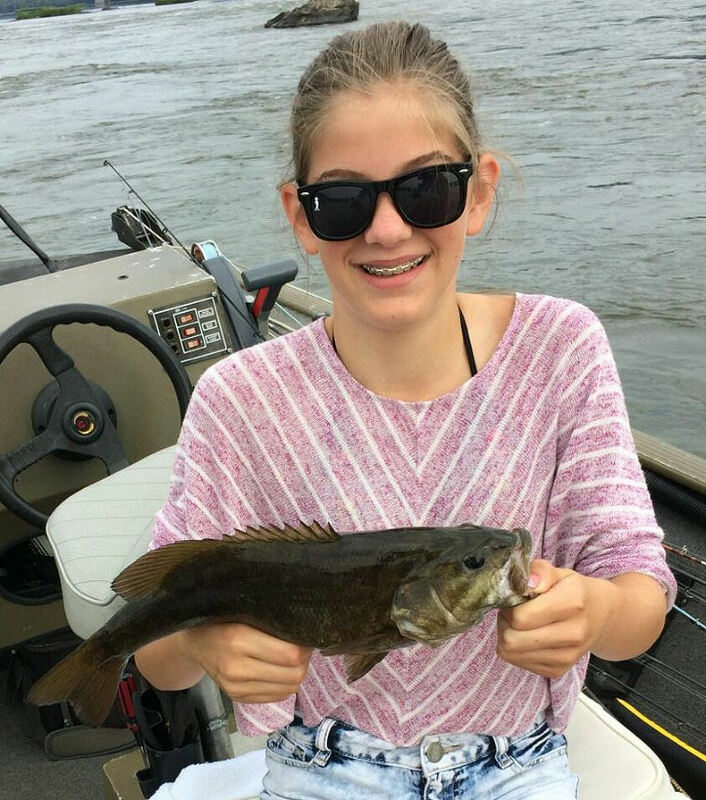 Summer is also a great time to see the beautiful riverscape, wildlife including river otters, bald eagles, egrets, herons, turtles, and an occasional mink along the shorelines . 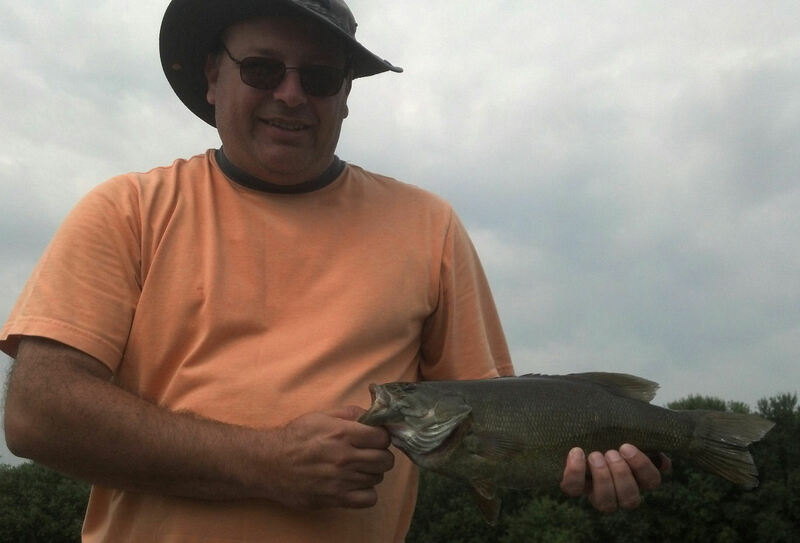 The Summer fishing pattern will continue and soon Fall will be here before you know it. 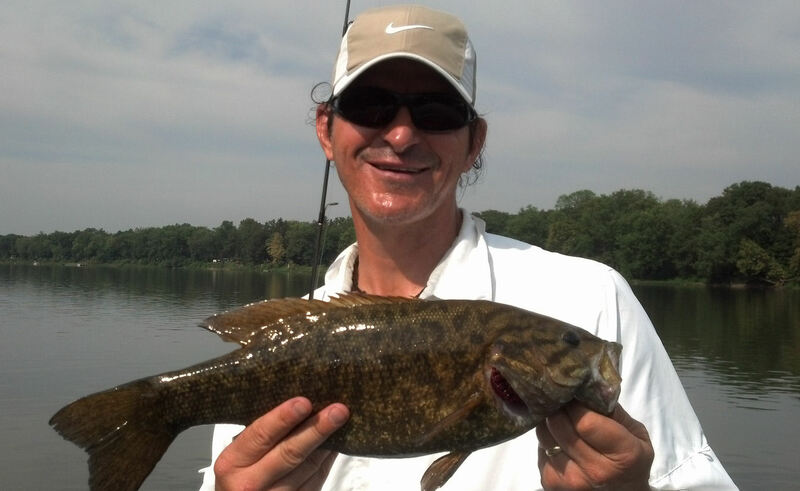 That means fall smallie football season and the small mouth will be feeding fighting good.